The 2014 edition of Asiamold, one of the most influential and professional exhibitions for mould and die casting development in China, will feature a number of top suppliers. 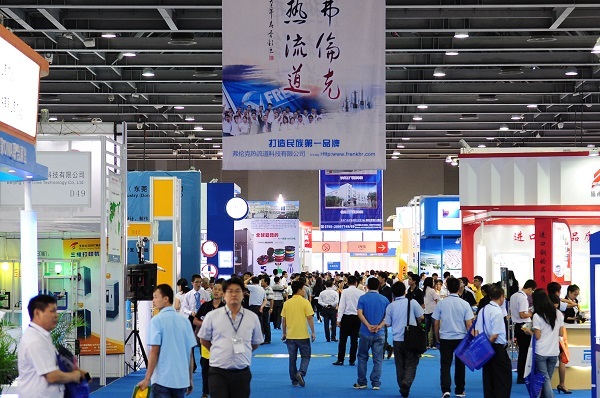 Scheduled to take place from 15 – 17 September at the China Import and Export Fair Complex in Guangzhou, China, the event will welcome 380 exhibitors from Belgium, China, Germany, Hong Kong, Italy, Japan, the Netherlands, Sweden, Singapore, Taiwan, the US and Vietnam. This affirms Asiamold to be a top choice for brands that are looking to sell to the China market. Materialise is a leading enterprise that specialises in rapid prototyping and additive manufacturing services for niche markets. They are also a global leader for developing digital CAD software that is compatible with other additive manufacturing equipment in today’s market. As a sister company of Xery Group, Xery 3D Printing Science & Technology is dedicated to the research and development of 3D printing-related equipment. They are also a technical enterprise that manufactures a range of 3D printing equipment, accessories, materials, and digital software. Shanghai Union Technology is a leading enterprise that offers a comprehensive range of rapid prototyping solutions. They are committed to developing new and innovative technologies while expanding their rapid prototyping services to cover a broader spectrum of industries. Exhibitors of the 2014 show are highlighted into three additional areas including moulding, die casting, and metal processing. Show attendees will have the opportunity to learn about the latest market trends and also find a wealth of up-to-date solutions for China’s sophisticated manufacturing market. Speaker: Mr An Xuehui, General Manager for Wuxi Yinbang Precision Manufacturing Technology Co Ltd.
For more information, visit www.asiamold-china.com or email asiamold@china.messefrankfurt.com.